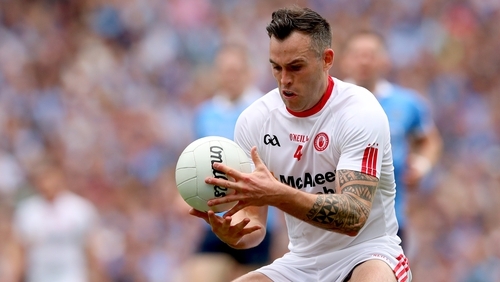 Three-time All-Star nominee McCarron transferred to Athy in Kildare last year and said that travelling and injury problems had led the decision. He suffered a knee injury against Roscommon in the Super 8s last year. The 32-year-old said: "It’s never easy to say goodbye, but I feel the time is right for me now. With the injury and the travelling, It has been getting harder and harder. McCarron made his debut for the Red Hands in their last All-Ireland winning year in 2008 but missed last year's final defeat to Dublin through injury. He also lined out for London in 2014.